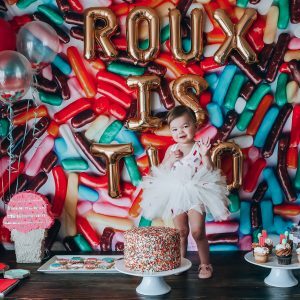 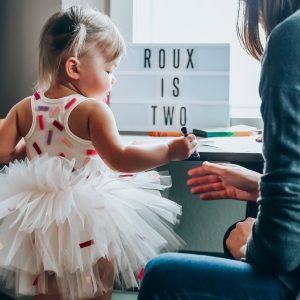 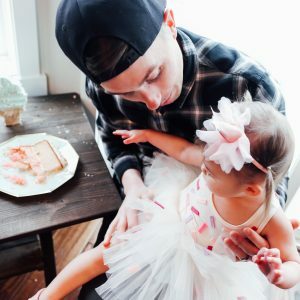 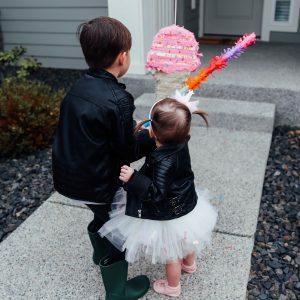 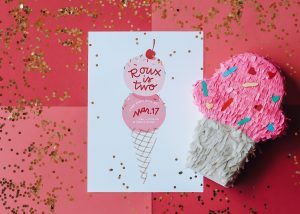 Yikes, I am a few months late (life with 3), but I am so excited to finally document and share Roux’s 2nd birthday party with you all! 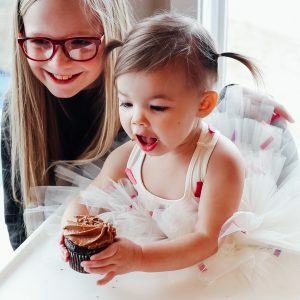 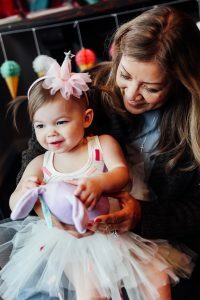 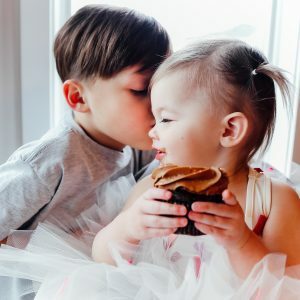 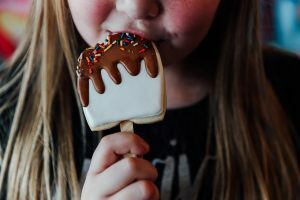 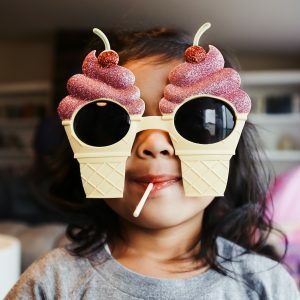 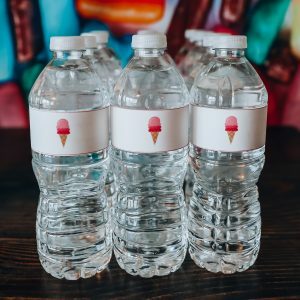 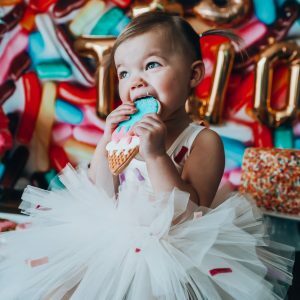 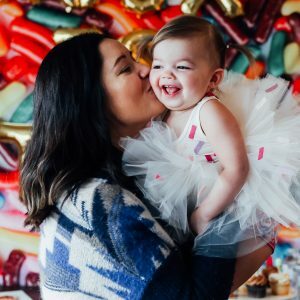 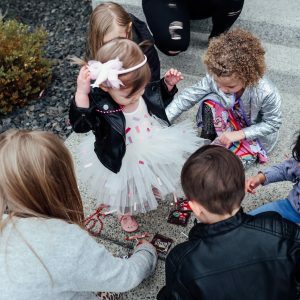 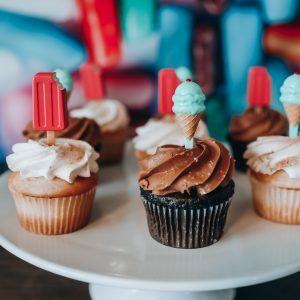 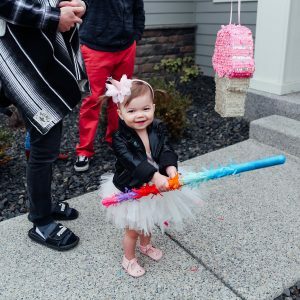 Our tiny girl is a lover of all things sweet, so it only made sense for us to throw her an ice cream themed birthday party filled with her favorite people and favorite treats. 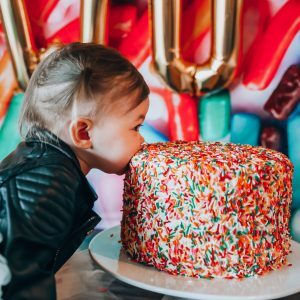 If you know me, you know I love planning birthday parties for my kids. 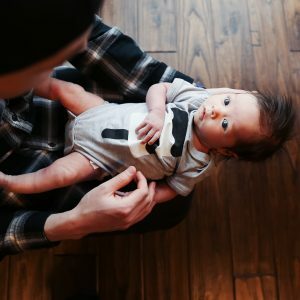 Call me crazy but I don’t know if I’ll ever grow tired of it. 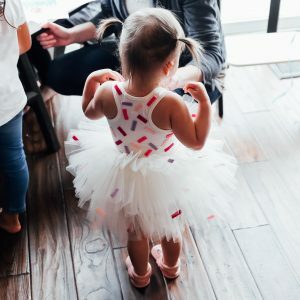 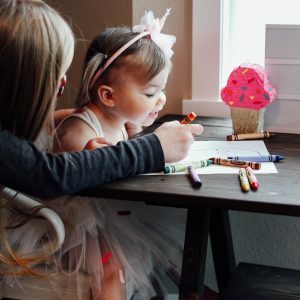 Yes, I know they’ll never appreciate the small details or decorations, but I think every mama can attest; watching your littles beam with excitement for two straight hours on their special day, it’s always so worth it. 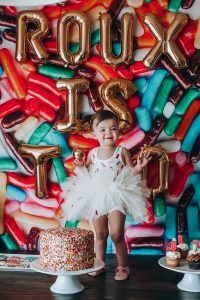 From her sprinkles birthday cake, to the most darling handmade ice cream piñata, it was truly a magical day for our sweet Roux James. 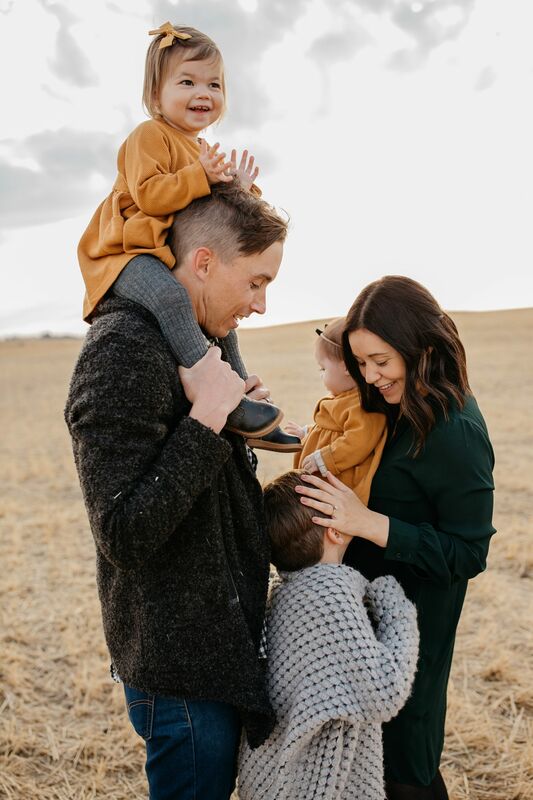 We hope you enjoy the photos and please feel free to reach out if you have any questions. 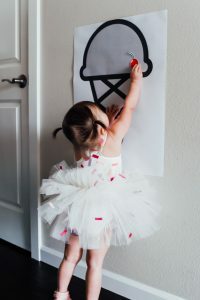 We’re always happy to help and/or point you in the right direction. 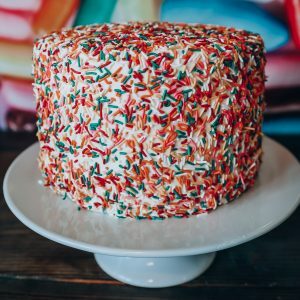 tapestry: society6 // balloons: oh shiny! 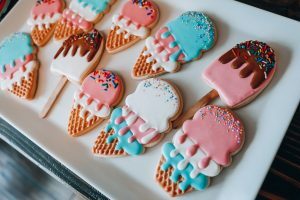 Making the cookies was so much fun! 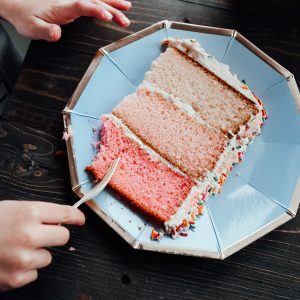 Thank you for including me for the second time! 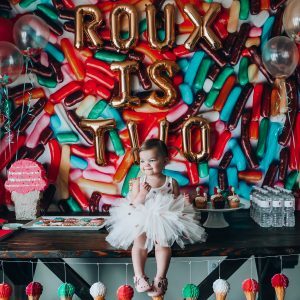 Many blessing to Roux and all your family!